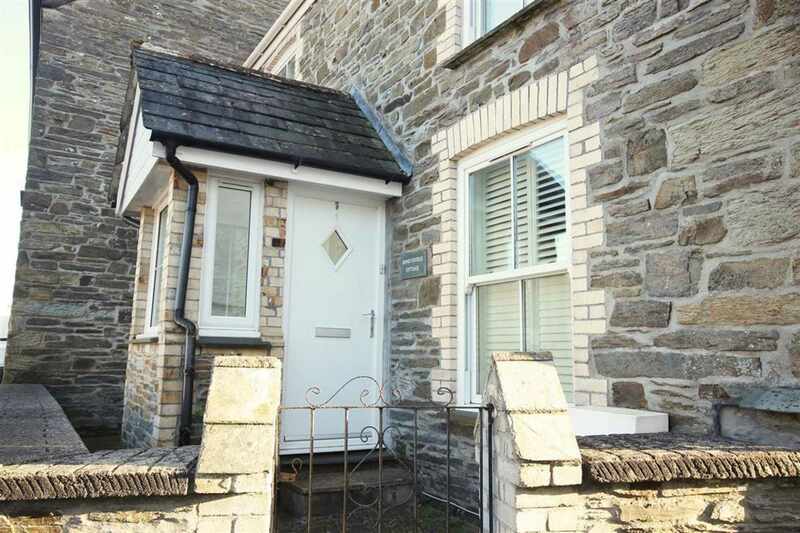 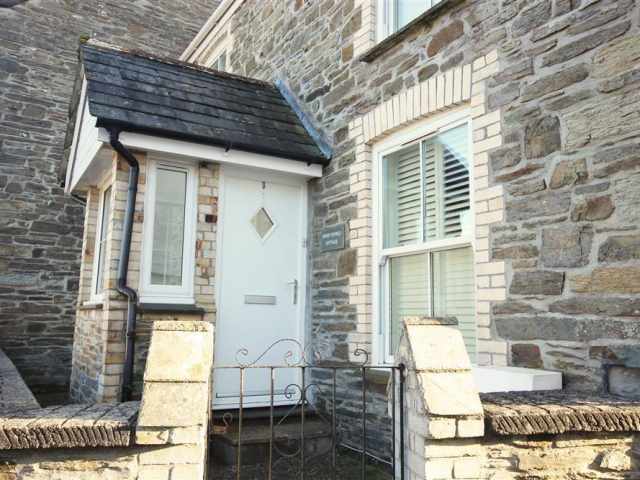 Only a few miles from the beautiful sandy beaches on either side of the Camel Estuary is Honeysuckle Cottage an attractive property presented in Cornish stone and just a few yards from Wadebridge town centre. 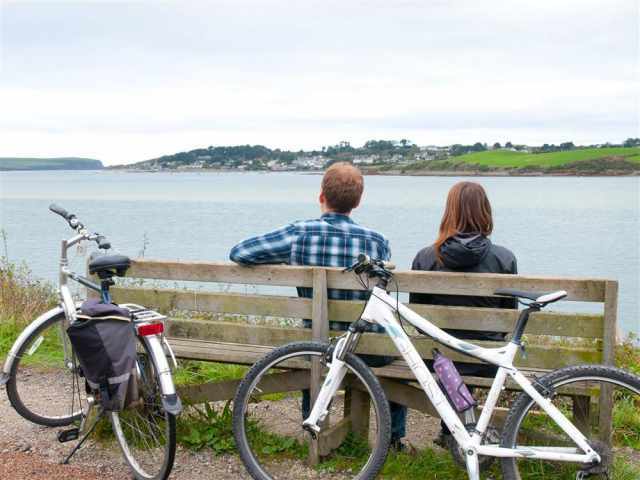 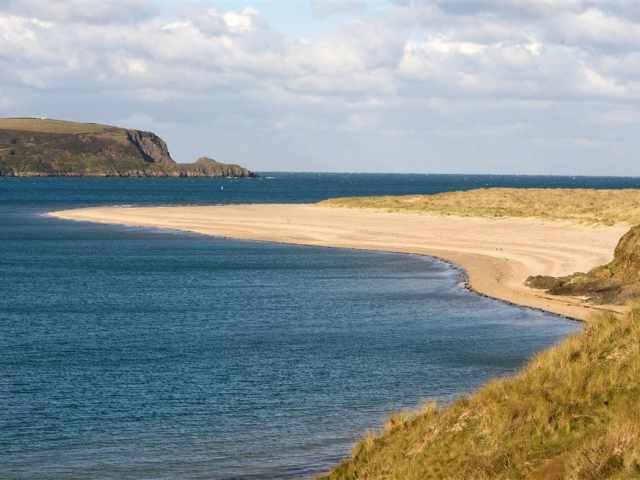 The popular Camel bicycle trail to Padstow and Bodmin runs alongside the scenic Camel Estuary and is just a five minute walk from Honeysuckle. 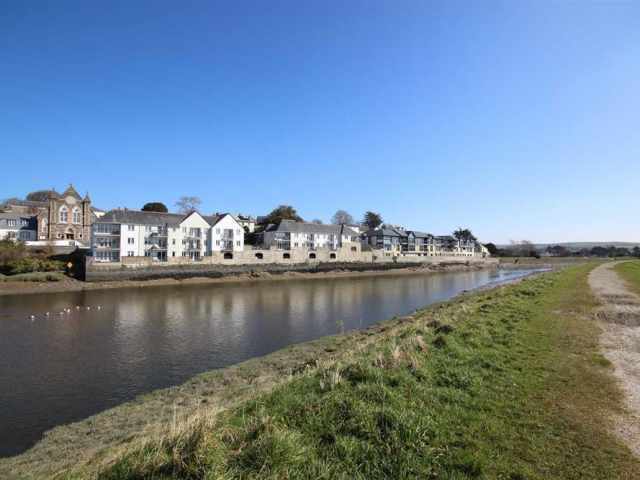 The town of Wadebridge can boast an abundance of quality eateries open during the day time and evening. 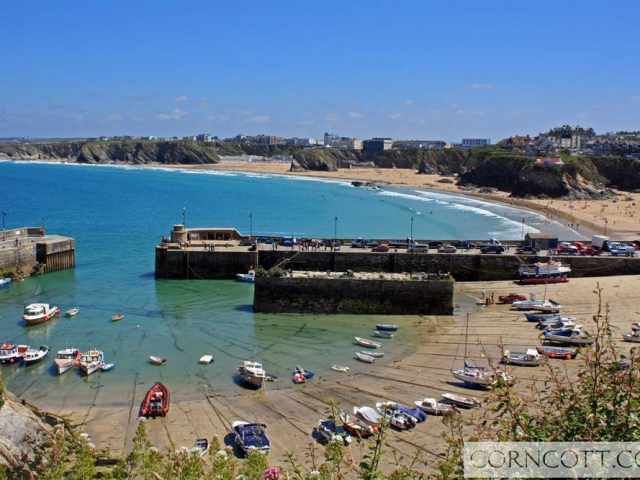 A selection of independent shops including bakers, fishmonger and butchers are in the town centre with larger supermarkets located just on the edge of town. 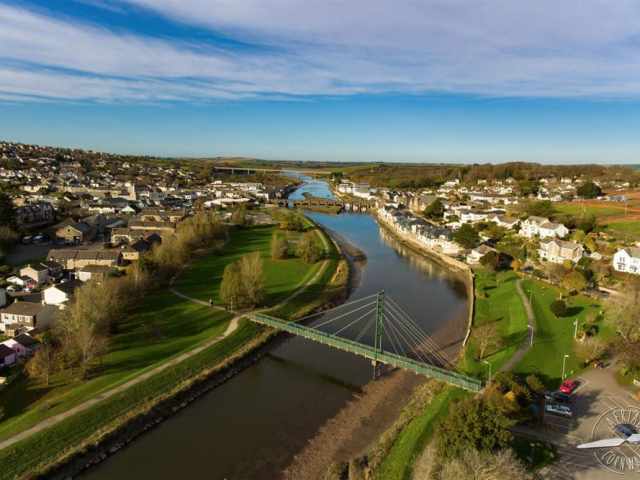 Wadebridge also has a two screen cinema, selection of bicycle hire shops and pleasant park with tennis courts and children's play areas. 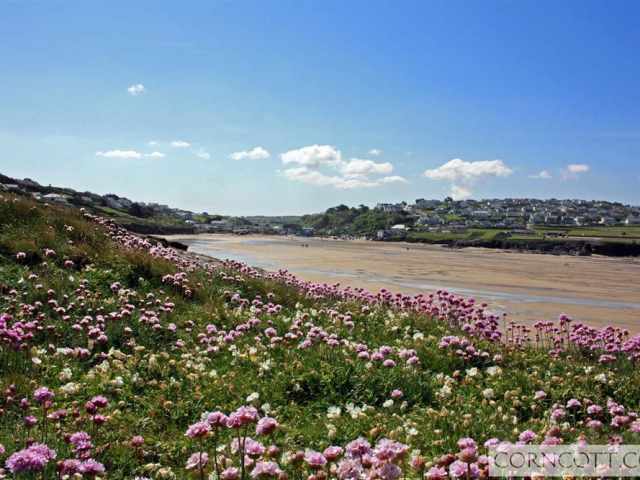 There is a wide choice of glorious sandy beaches including Polzeath, Rock, Trevone and Harlyn which are all within a 20 minute drive. 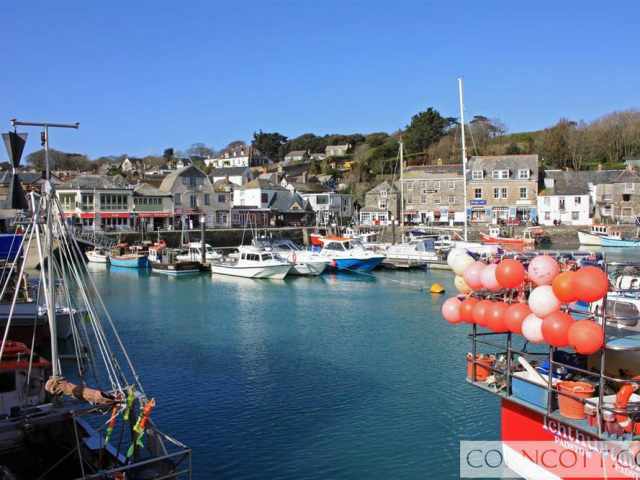 The picturesque fishing harbours at Padstow and Port Isaac are 7 miles respectively by road with the Royal Cornwall Showground just a 15 minute walk from the property. 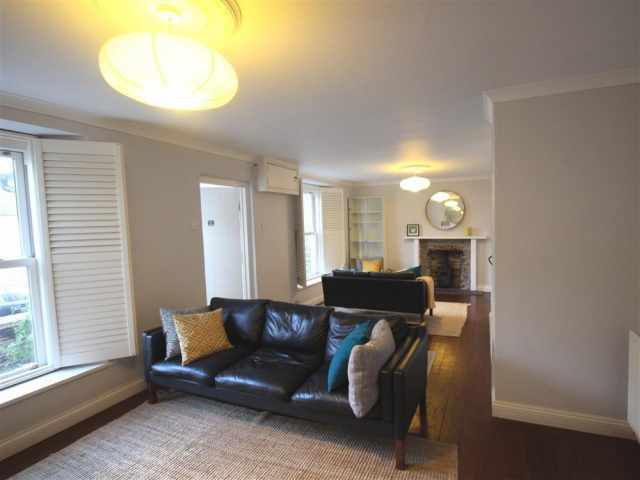 Entered from the front via a couple of deep steps is a handy porch which leads into a spacious wood floored living room which provides ample easy seating set out to provide a choice of seating styles. 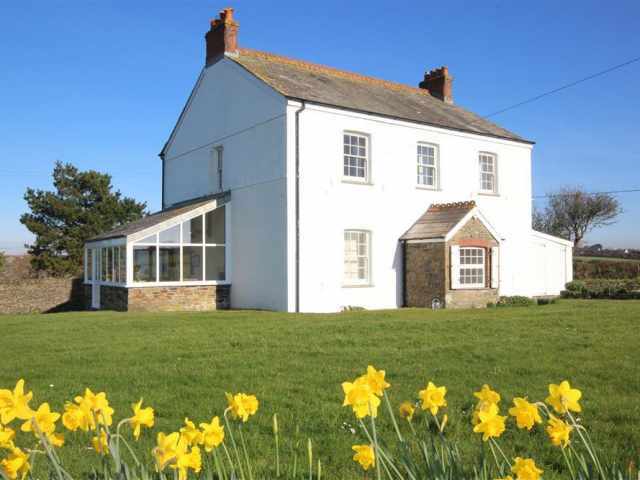 A fully operational wood burner provides supplementary heating if required. 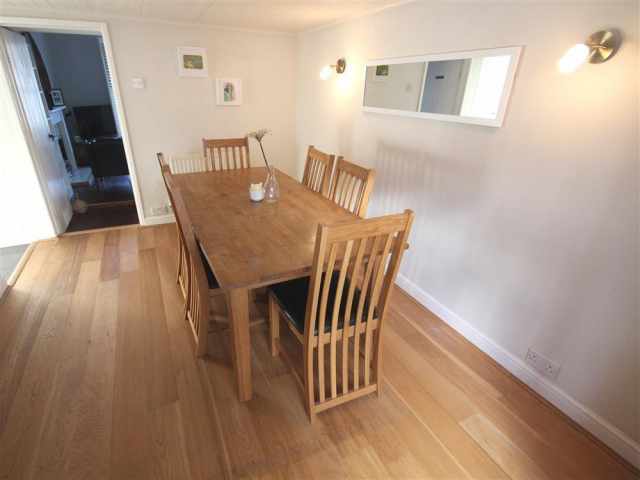 Off the living room is a separate dining room again with wood flooring and well equipped kitchen. 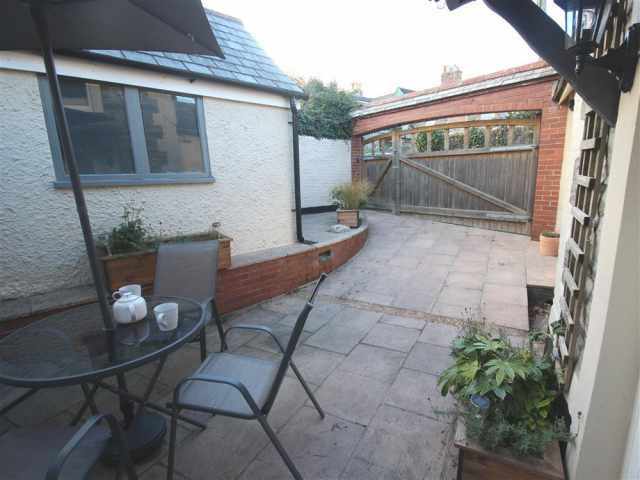 Access to the enclosed rear courtyard with outdoor furniture provided is via the dining room. 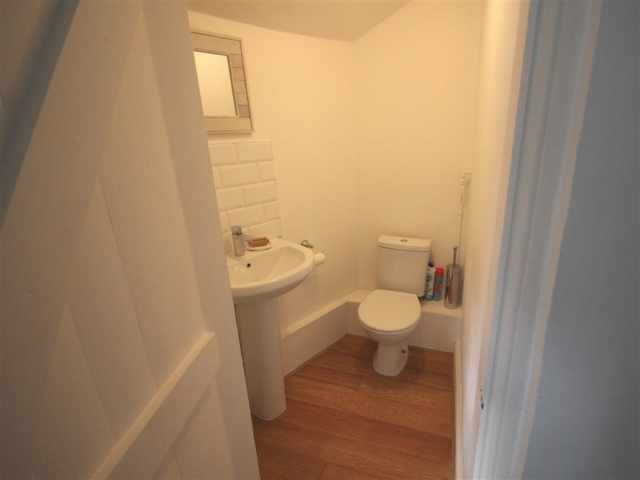 A handy ground floor WC with large wash basin is provided for your convenience. 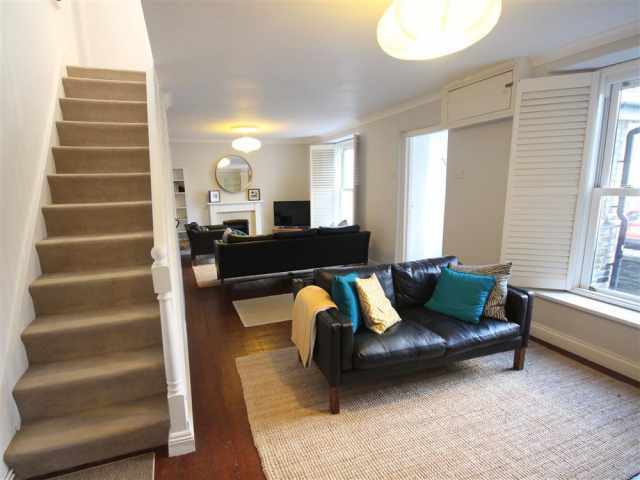 Leading directly up from the living space the steep stairs take you up to the three carpeted bedrooms and family bathroom WC. 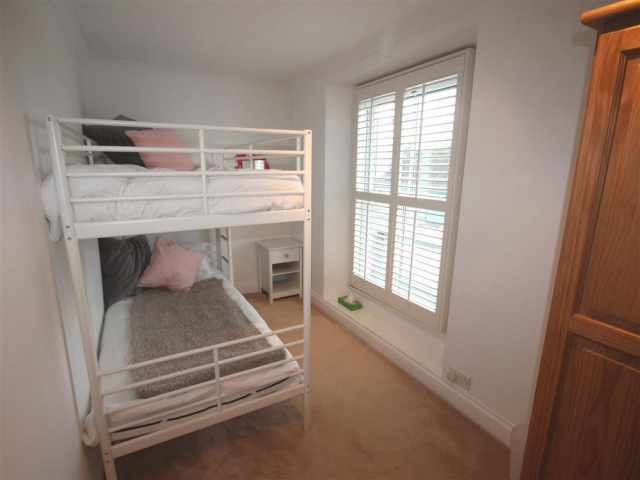 To the left at the top of the stairs and down two steps is the comfy twin bedroom. 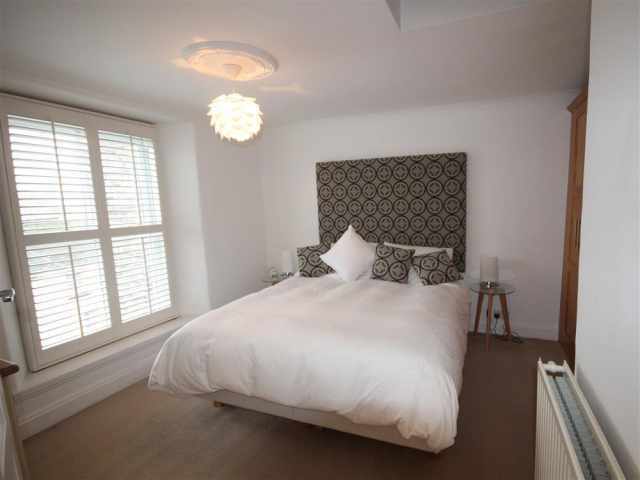 Straight ahead is the smart vinyl floored bathroom with bath, overhead mixer shower, basin, heated towel rail and WC. 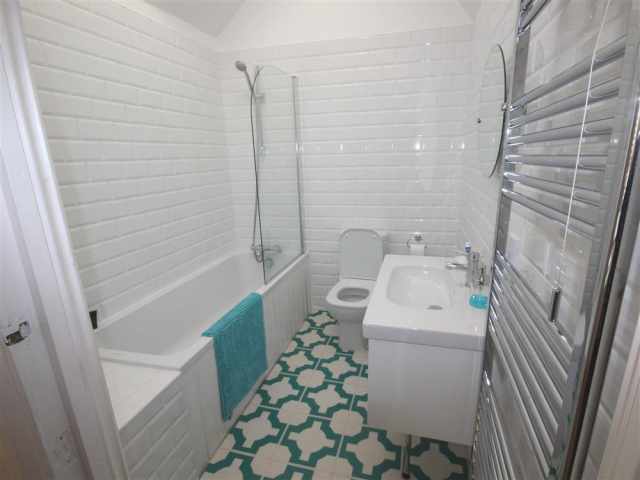 Ample storage is available for toiletries. 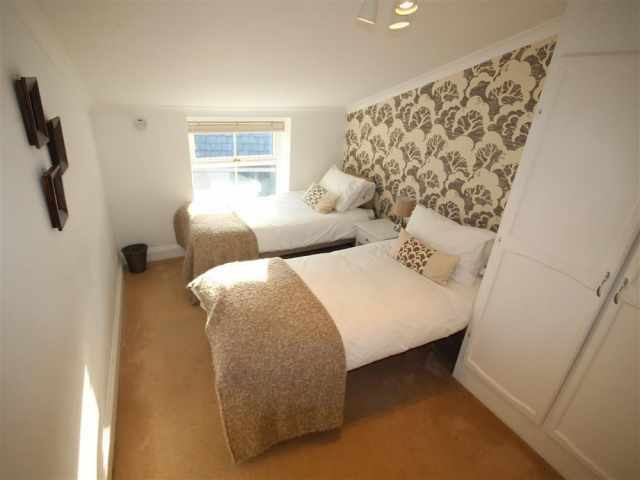 To the front of the property is the bunk bedroom with full size beds and spacious double bedroom with king size bed. 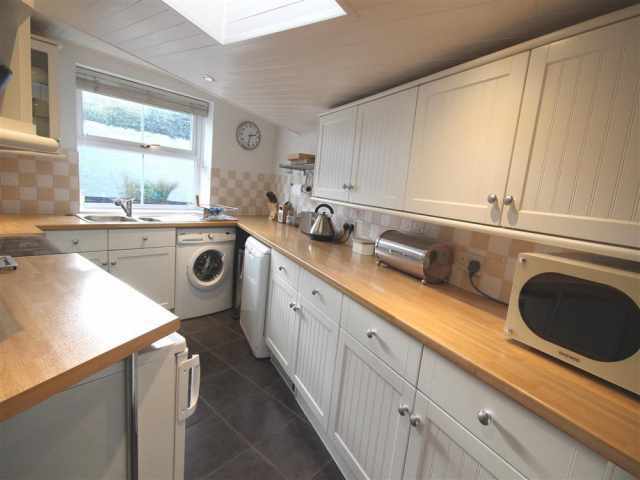 Ample hanging and drawer space is provided across the three bedrooms. 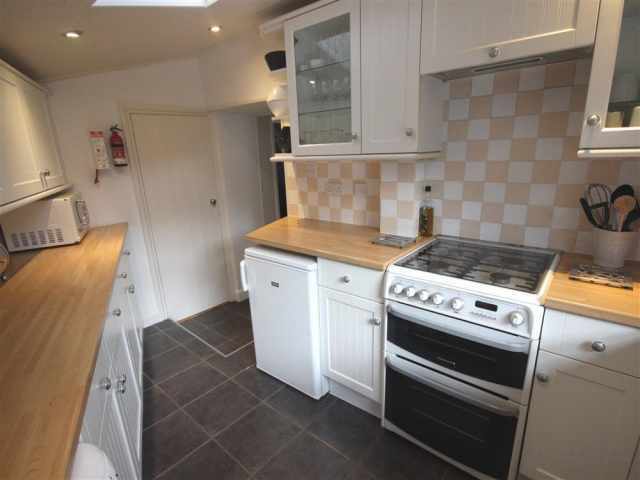 The property is efficiently heated by gas central heating.